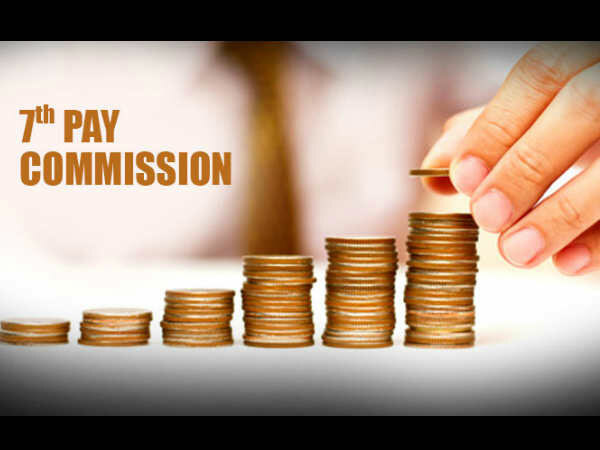 New Delhi, Nov 27: There is good news relating to the 7th Pay Commission for a certain section of the Central Government employees. If this proposal goes through, then these employees could get up to a 200 per cent increase in their salaries. Read on to find out more. The Ministry of Railways has proposed to revise various allowances for its workers. The risk and hardship allowance would be raised from Rs 2,700 per month to Rs 6,000 for Mate and Keymen. The ministry has planned to raise the Risk and Hardship Allowance from Rs 2,700 per month to Rs 4,100 per month for Trackmen and preforming patrolling duty. There is also a proposal to increase the Level Crossing Gate Allowance from Rs 1,000 to Rs 4,100 for Gateman working in Special and A Class Gates. 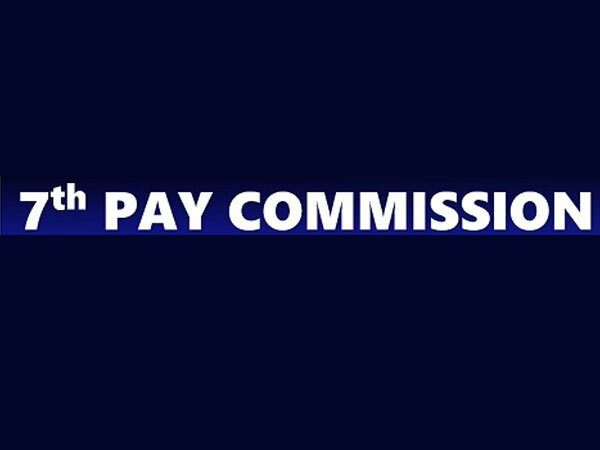 Further a proposal to include all P.Way Artisans and their helper in their R and H Matrix with a pay of Rs 2,700 as for trackman has also been proposed. 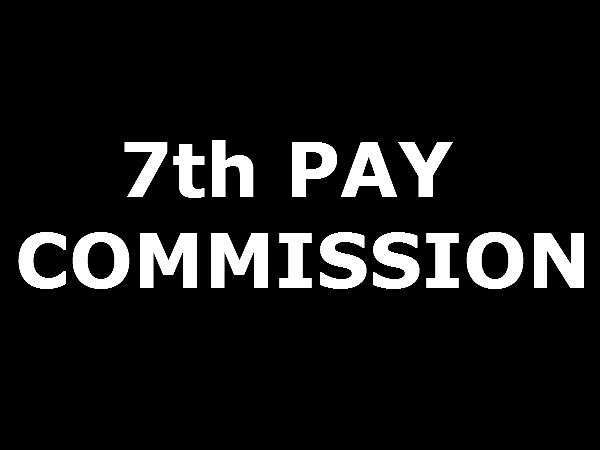 There were protests relating to the 7th Pay Commission by various railway workers. They were demanding the restoration of the old pension scheme. However if the new proposal goes through, then there is good news around the corner. It is with the Finance Ministry as of now and if approved, it would cost the centre and addition Rs 222 crore per annum.